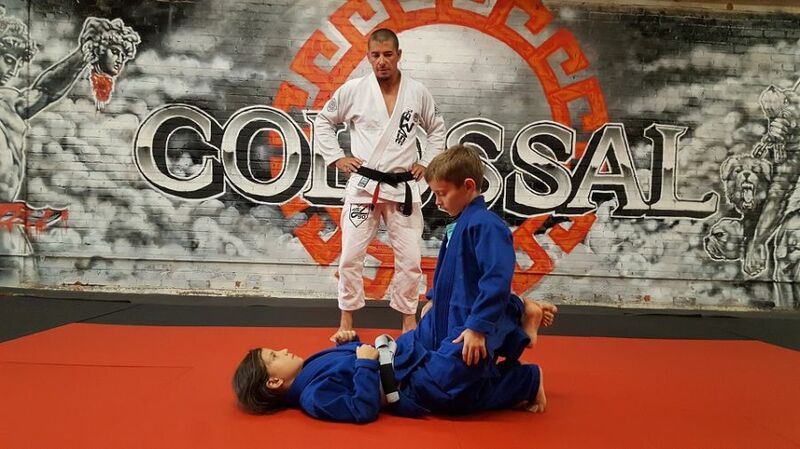 Colossal's curriculum teaches children (age 5 to 13) takedowns, escapes, submissions, self-defense and how to fall properly. Our fundamental goal is to teach the children self-confidence and skills to make them bully-proof. Under the direction of our seasoned instructors, the students learn self-defense techniques which are applicable to the real world. 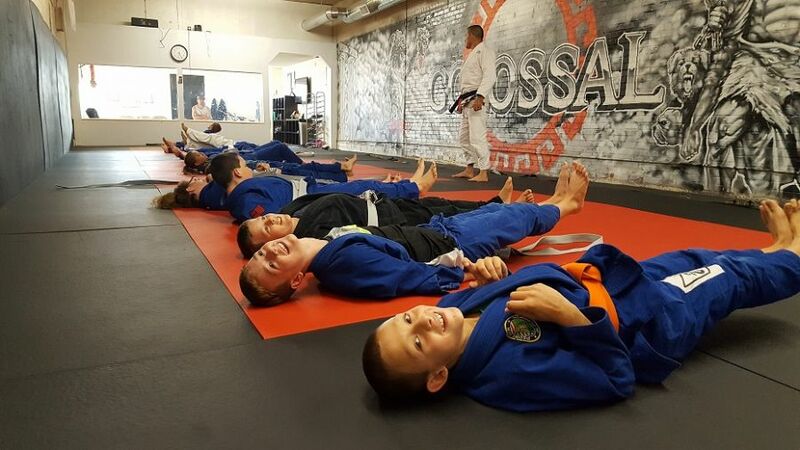 We provide our children a safe environment in which they can apply the techniques learned, and also training on when it is appropriate to use those skills. We also focus on physical training that is specifically designed to enhance cardiovascular, flexibility, and strength for the students. Colossal's youth training is specifically designed to help students embrace who they are, and achieve their full potential.